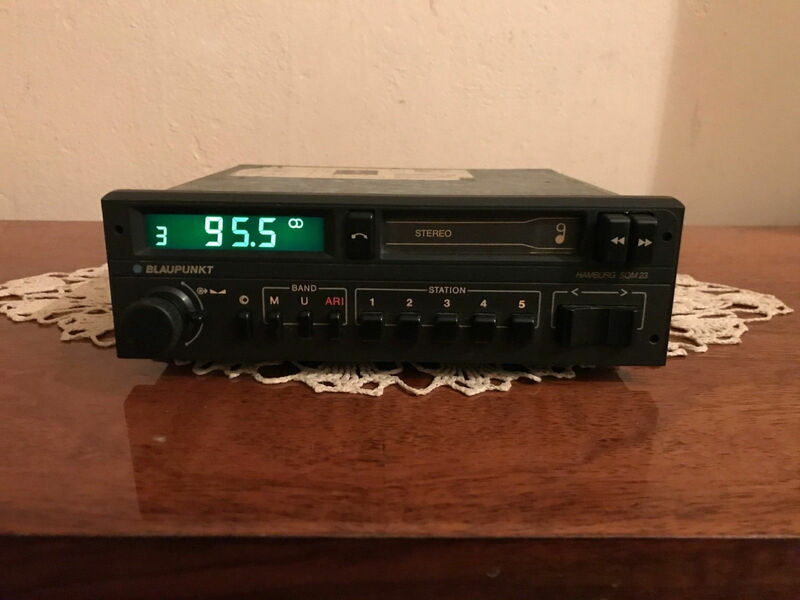 A while back, someone posted about a replacement radio that looked period correct close to the Reno but a more affordable blaupunkt model. I can't seem to find that thread. 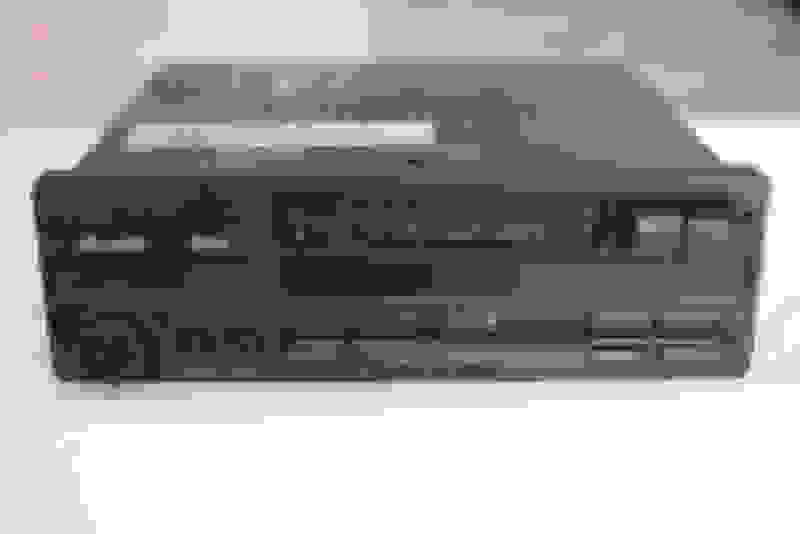 Does anyone know what model that was? 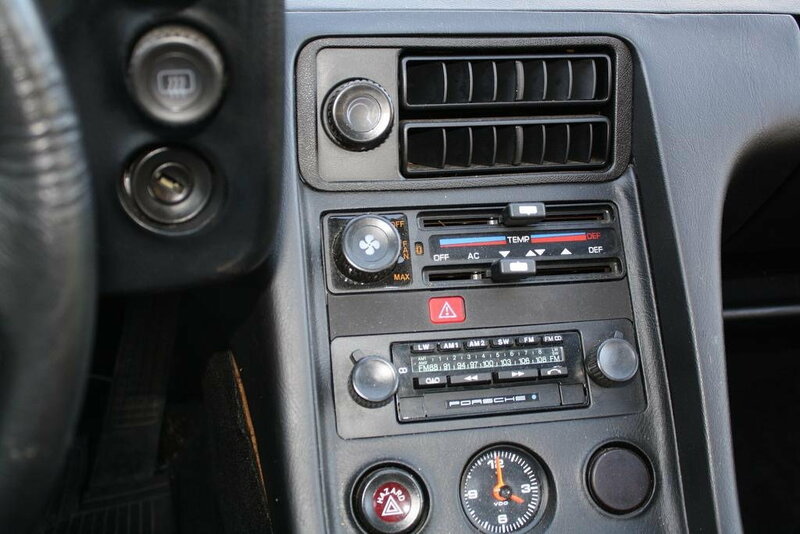 I am nearing completion of refreshing the interior on my 88 five speed and would love to get rid of the cheap aftermarket radio the PO stuck in there. Last edited by 77tony; 01-16-2019 at 04:48 PM. There are a lot of vintage Blaupunkts that have same look and design aesthetic as the Reno model. 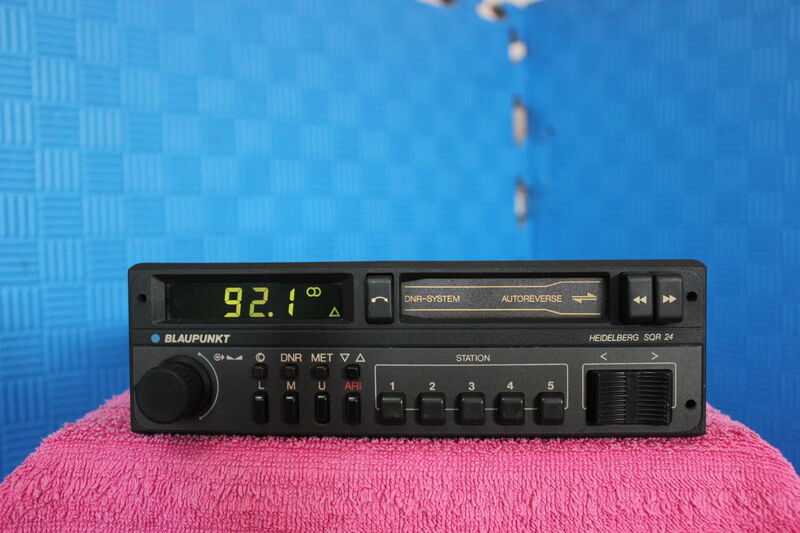 A quick Ebay search on "Blaupunkt Radio" will turn up dozens ranging form $15 - $200. 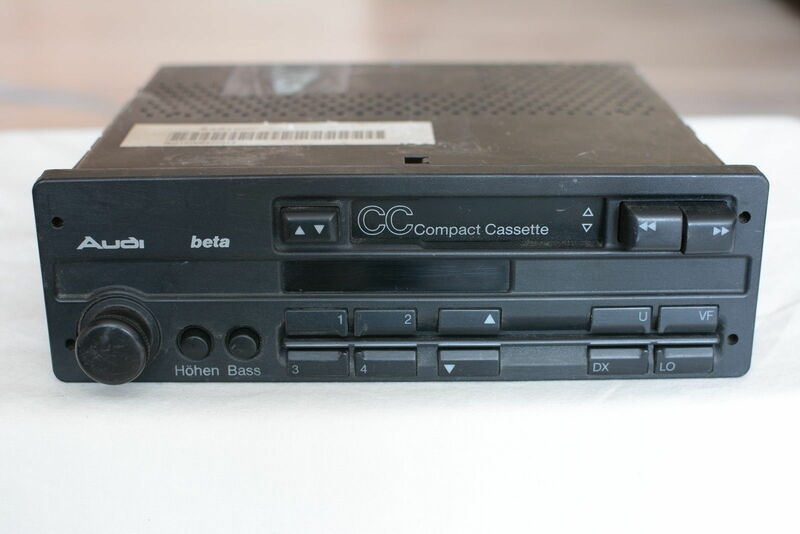 The issue that drives the price up for the Reno and other SQR23 models is that it's actually a fairly high-quality headunit with really good sound as compared the to similar looking models of the era. That being said, all these head units are full analog with analog tuners and fairly inferior with the quality that came about in the the early 2000's when we saw digital tuners and CD/AUX inputs which offer both better sound quality and better quality interface options. I want wireless bluetooth streaming. 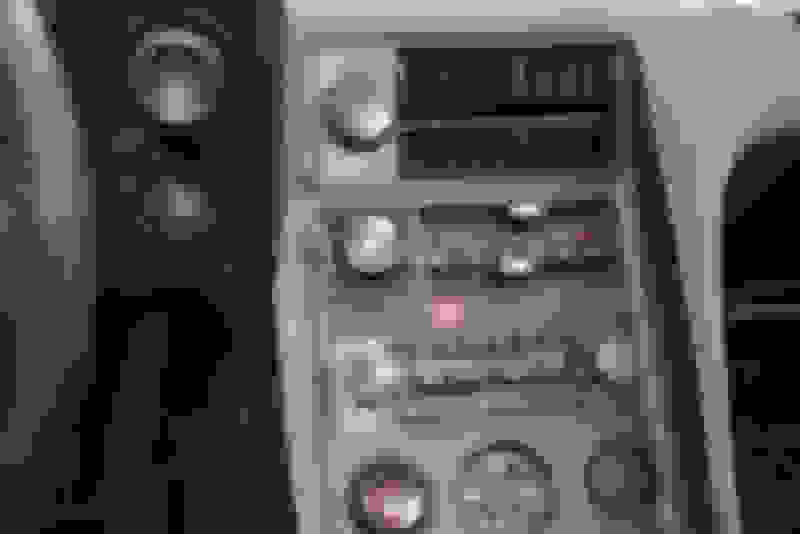 the hard line AUX input always had some level FM noise and the hard line is inconvenient. and the lack of connivence of bluetooth. And, as others have noted, there are some modern alternatives like the Continental and Porsche Design models, Additionally I saw an article that Blaupunkt was going to reintroduce a modern version of the Reno. Last edited by Michael Benno; 01-16-2019 at 06:08 PM. If you want to go Original I have a totally mint reno with amp and cables on Ebay. 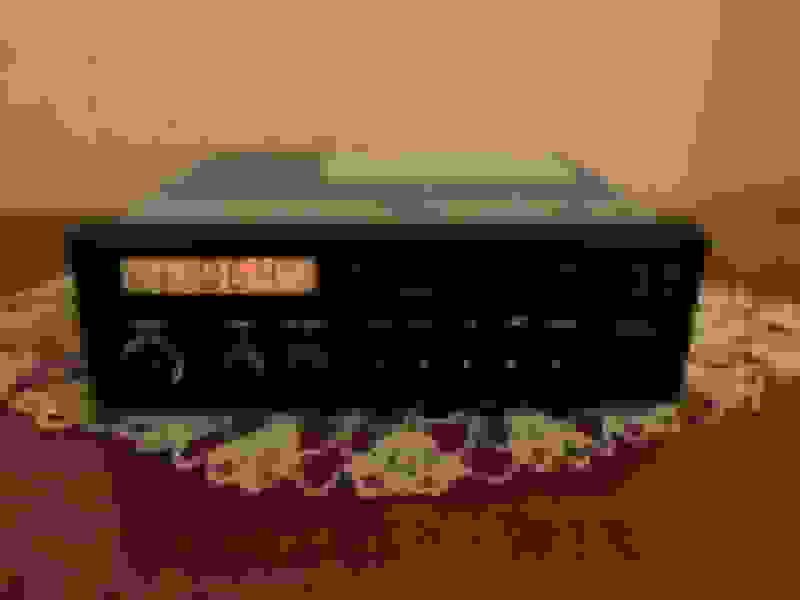 If you want more features like sat radio I have been happy with my JVC marine unit I just put in the 87. Last edited by 77tony; 01-16-2019 at 05:54 PM. Thanks for all the info. I think the link from Michael was the one i was looking for. Just saying I really like my Heidelburg SQR47. 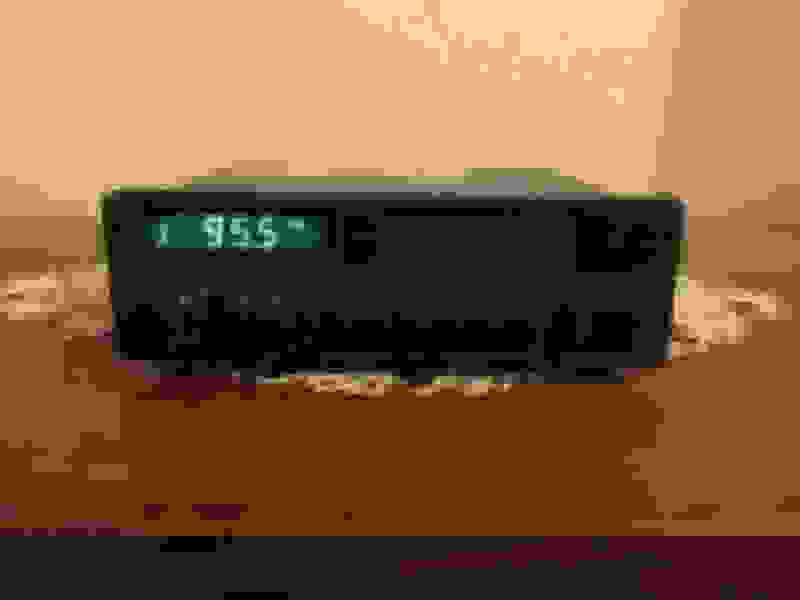 Has shortwave as well as AM/FM, nice little radio. Not much on SW these days but still cool. 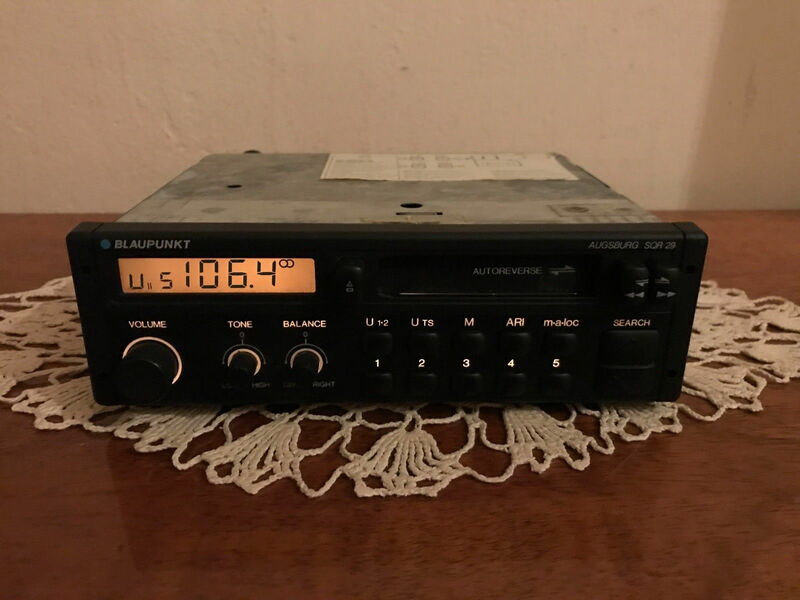 Blaupunkt made a new one called the "Dearborn" and I have one in my SE. Looks identical but modern electronics - cassette and all. Hard to find now but search Dearborn.